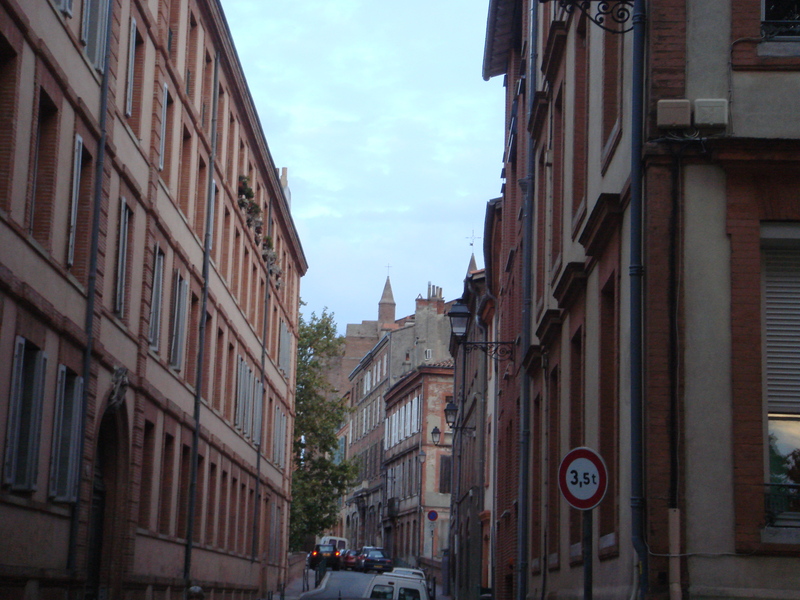 Toulouse is an ancient city with a long, rich history and proud traditions. It is a city distinguished by beautiful architecture, fabulous cuisine and great Rugby. 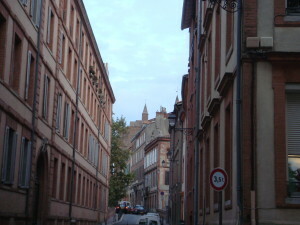 Toulouse is often called “la ville rose”. This is because of the distinctive pink brick from which so many of its buildings are made. The finest and most famous of these pink brick and stone structures are la Cathedrale de St Etienne and La Capitole (the City Hall and theatre) Aside from its pink brick beauties, Toulouse also boasts some of the world’s most distinguished buildings, like St Sernin Basilica which is the oldest Romanesque church in the world and the church and cloister of Jacobins which is the most complete group of ancient monastic structures in Europe. Rich in fertile farms and vineyards, the Midi-Pyrenees region prides itself on its bonne cuisine et bons vins. Saucisses de Toulouse or herb sausages, cassoulet or pork and bean stew, garbure or cabbage soup with poultry, foie gras, or pate made from the liver of fattened geese, are all acclaimed and delicious dishes of the region. However, one evening, on the recommendation of a Toulousain at a neighbouring table in La Boucherie restaurant, we discovered the cote de boeuf, a side of succulent beef, carved into mouth-watering slabs at the table and would highly recommend this too, especially to other carnivorous Kiwis. Well-known wines include Bergerac, Bizet, Cahors, Gaillac and Madiran. But also on the recommendation of our neighbour, we discovered a delicious local, nameless vin rouge ordinaire and washed down our cote de boeuf with a generous carafe of it. Last, but certainly not least of Toulouse’s claims to fame is Rugby. 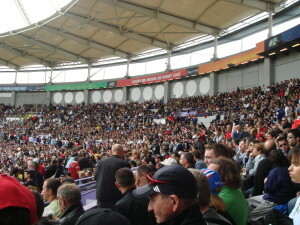 Teams from Toulouse have dominated the sport both regionally and nationally over the years, Le Stade Toulousain is known throughout the country as a Rugby epicentre, international stars often come to play a season here and the city has produced and nurtured such national Rugby legends as Fabien Pelous and Frederic Michalak. Tout ca se voit. 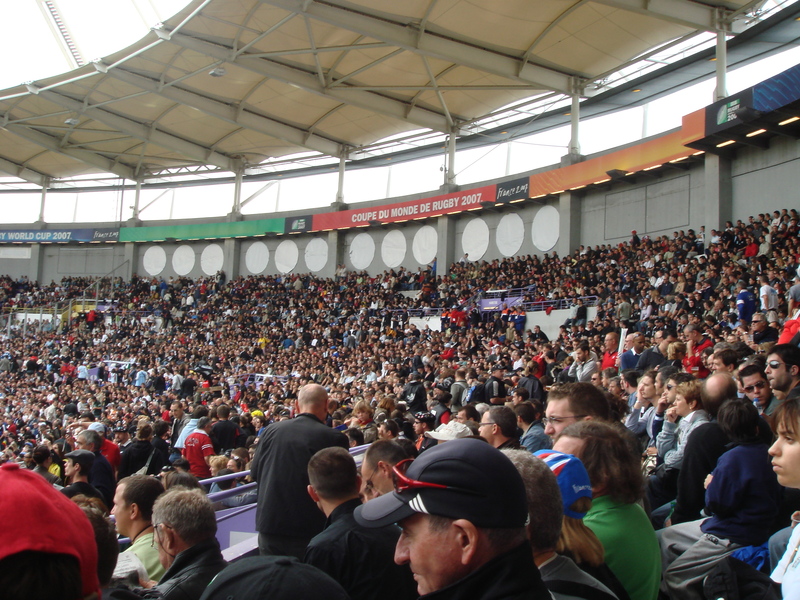 The Midi-Pyrenees’ passion for the sport, their pride in their place as national and international greats and their commitment to the world-wide Rugby fraternity is evident everywhere and was especially so during the 2007 Rugby World Cup.